Nunu Khumalo, Lisa Raleigh and Prime Circle join us in the loft this Friday. SABC3's High Rollers is one of South Africa's highest rated TV shows and in recent months we've had several stars from the show. Today, we're chatting to new cast member Nunu Khumalo who has taken on the role of Thandi. It's not a Friday without an Afternoon Express pre-weekend performance. This week, we have legendary local rock band Prime Circle and speak to Ross and Dale about the band's plans for the coming future. The duo will also be doing an acoustic performance. Also on the show, we look into the life of movie animal trainer Jet Shaw, Lisa Raleigh chats to us about being a fitness guru, Simon Bray is back in our loft talking about PrivateProperty.co.za's new Neighbourhoods feature, and in the kitchen Claire takes us through a festive roast turkey recipe. 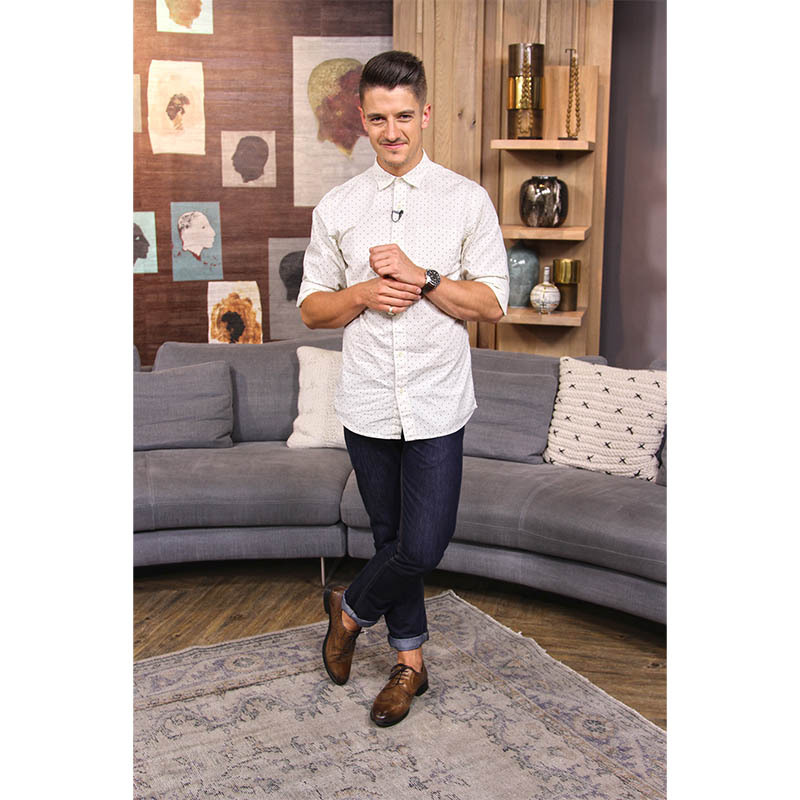 It's the weekend, and our presenters were all dolled up in smart-casual gear. Here's where they've been retailing.